SEO – the acronym for Search Engine Optimization – is a process used for gaining online traffic through search engine sites, such as Google, Bing and Yahoo. When implemented correctly, content – including a website, blog post, social media post and photos – will appear higher on search pages. These search engines use specific algorithms to sift through millions of pages and rank what they see as best on the first few pages. In short, if you want people to find you, the search engines have to find you first. There are thousands of SEO sites and experts all over the world who only work to increase a site’s ranking on search engines. Many of these charge fees and offer plans because knowing the SEO world is like knowing a secret language. It’s a special skill many cannot master on their own. Without an effective SEO plan, online businesses will not capture the right audience or see online traffic growth. A keyword is what search engines look for to decide what your content is about. Online users type them into a search engine to find what they need. For example, a user searching for vacation rentals may type ‘vacation rental <location>’. 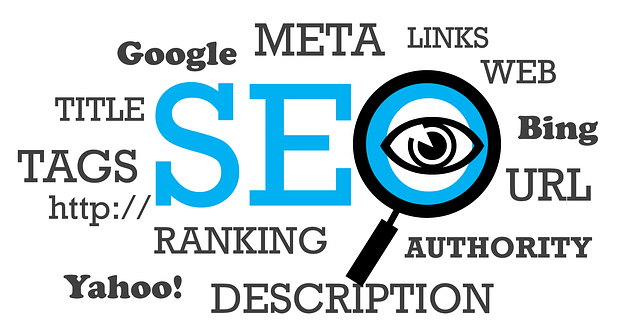 Therefore, search engines will look for content with those keywords and rank accordingly. To increase SEO efforts, think about the correct keywords and include a few in your content. Example: If listing your Nashville condo, make sure ‘Nashville condo’ is in the headline and listing copy a couple of times. Also use other variations, such as vacation condo in Nashville. Important note: Do not overdo keywords because search engines will penalize you for it. 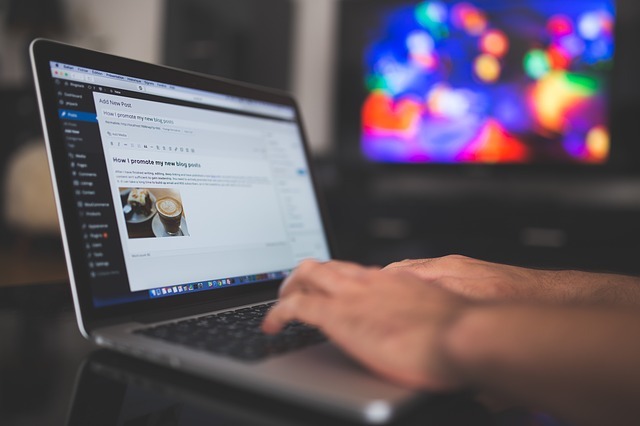 For those who both list their rental and manage a blog, titles (also known as headlines) and descriptions are crucial. Both copy and photos need both, and they should keep the user in mind. Search engines read these two things to know what your page is about and where to rank it. Example blog post description (should include keyword): Read expert SEO tips to increase online exposure and help search engines find your website. Search engines look for new content that is added to websites on a regular basis. This can include blog posts, rental listings, photos, videos, etc. The content should not appear verbatim on another site. Hence the term ‘unique content’. The more new content on your site, the more search engines will look at your site. Examples of unique content: Full-length articles, videos, informational graphics, downloadable PDFs, high-quality photos, high-quality image galleries, original studies, testimonials and data. Internal and external links are very important to search engines because they increase credibility and your site’s relevancy. A link will take a reader to one of two places: 1) an external site you mention and 2) another place on your website for more information. The point is to provide users with the information they need, and this is especially important when they are considering a purchase or online transaction. Example external links: If you’re writing about five restaurants in your area, link to the five you include. Example internal links: If you want them to consider your vacation rental, include a link to the listing in the content. Or you can link to another article on your site that provides more information about the area. External and internal links are part of a link-building process, which search engines value because the more people linking to your site, the most of an authority you appear to them. Link building can become time consuming, but there are a couple of simple things to encourage people to link to and share your content, a.k.a. backlinking. Example content: Write and distribute press releases. These are news-worthy releases that other sites can use on their site and link to yours. Use social media: Post content on social media channels, so others can share it. Some may also use your site as a reference to their own content. The goal is to build brand awareness and drive traffic to your website.